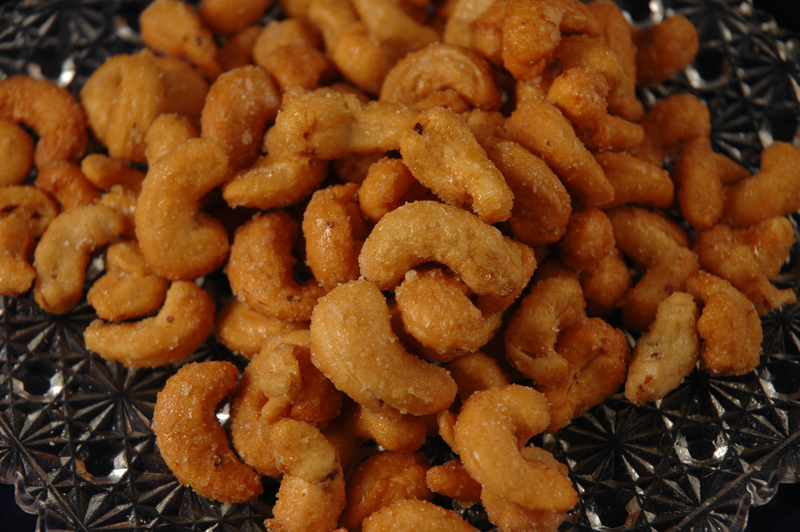 Everyone loves cashews and the best of the best are the large whole cashews. 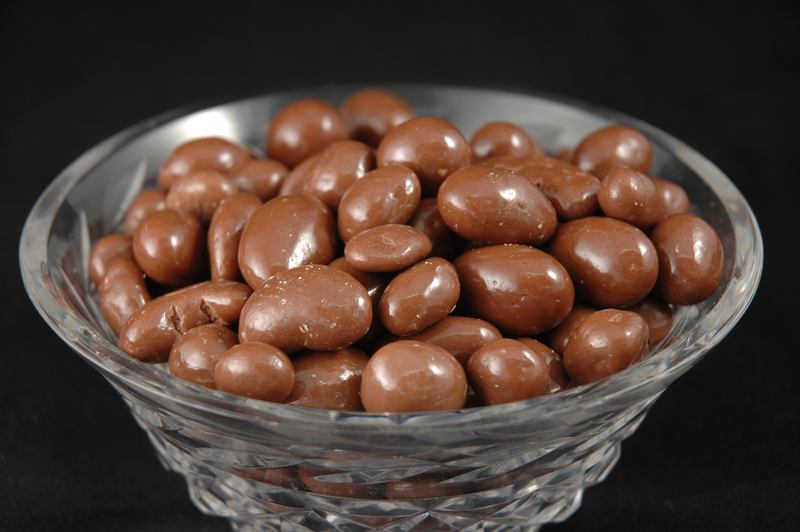 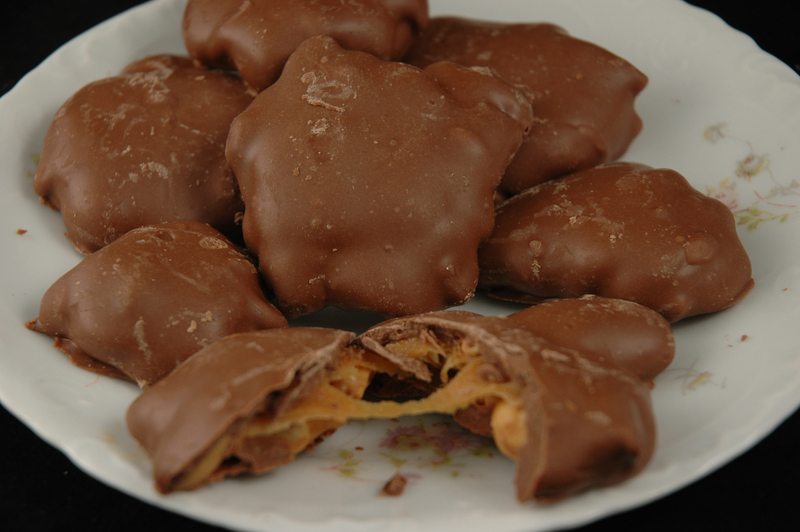 Roasting brings out their unique sweetness and gives them a great texture with just enough crunch. 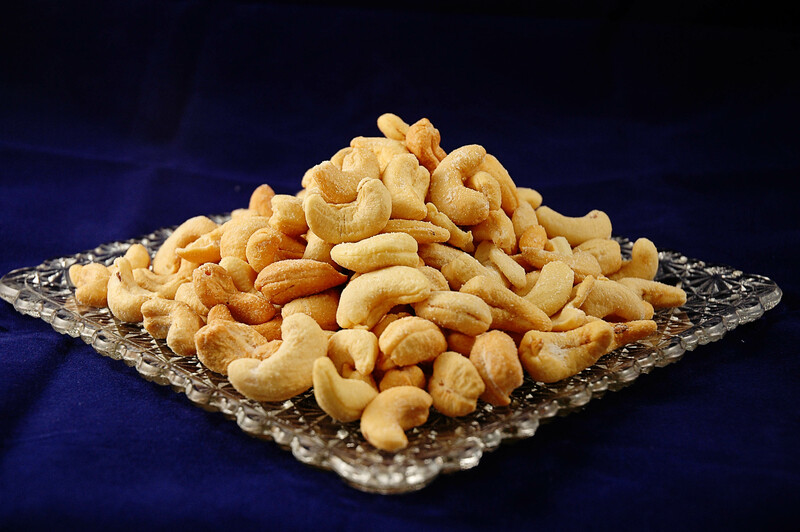 When you want to have or send the very best with security in knowing that everyone will enjoy this nut, large whole cashews are the best way to go! 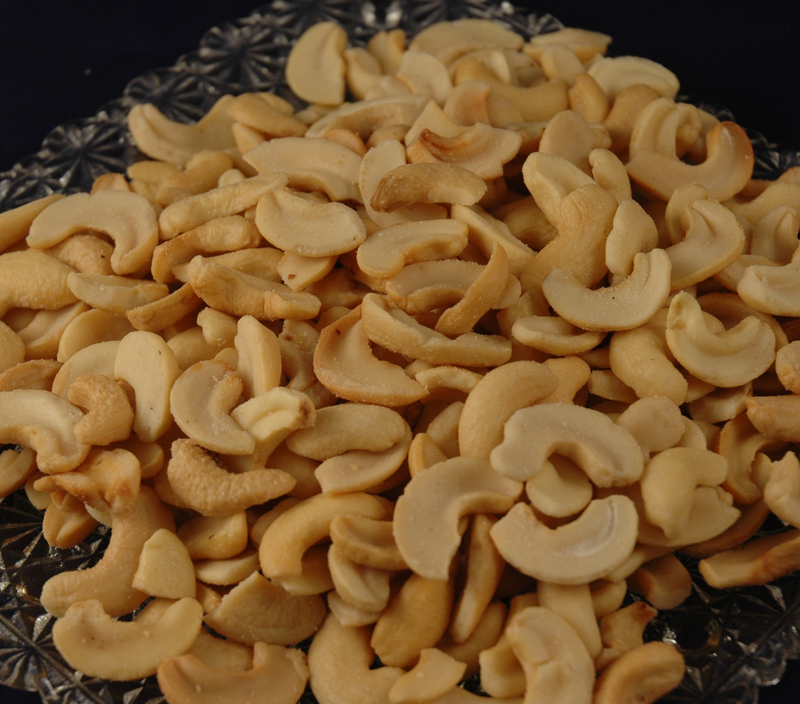 The raw cashew won't have the same degree of sweetness or crunch, but they are still very tasty.